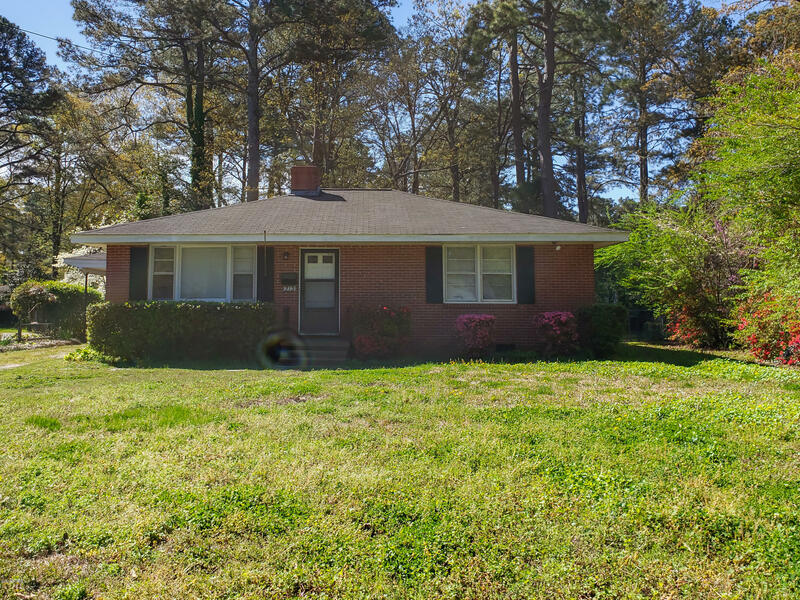 Great brick ranch with attached carport and porch. Hardwoods under the carpet. Excellent investment opportunity. Being sold as is.